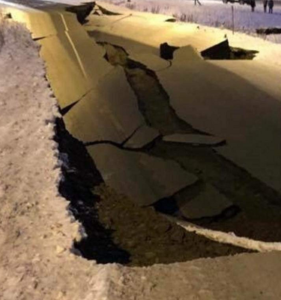 Aftershocks are still shaking Anchorage in Alaska after the major 7.0 magnitude earthquake which was reported yesterday November 30 at 8.29am local time. 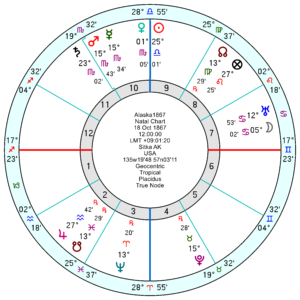 The Quake chart had the destructive Fixed planet Algol conjunct the Descendant with Uranus square the North Node and opposition Venus for a shock and upheaval. The Sun Jupiter was also in a panicky square to Mars Neptune in the 3rd house of transport, roads and communication. 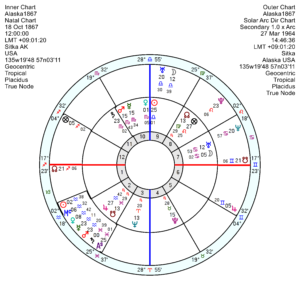 The August 11 Leo Solar Eclipse located to Anchorage had Saturn on the Descendant and Mercury New Moon on the IC – so the angles very marked, suggesting unforeseen events. 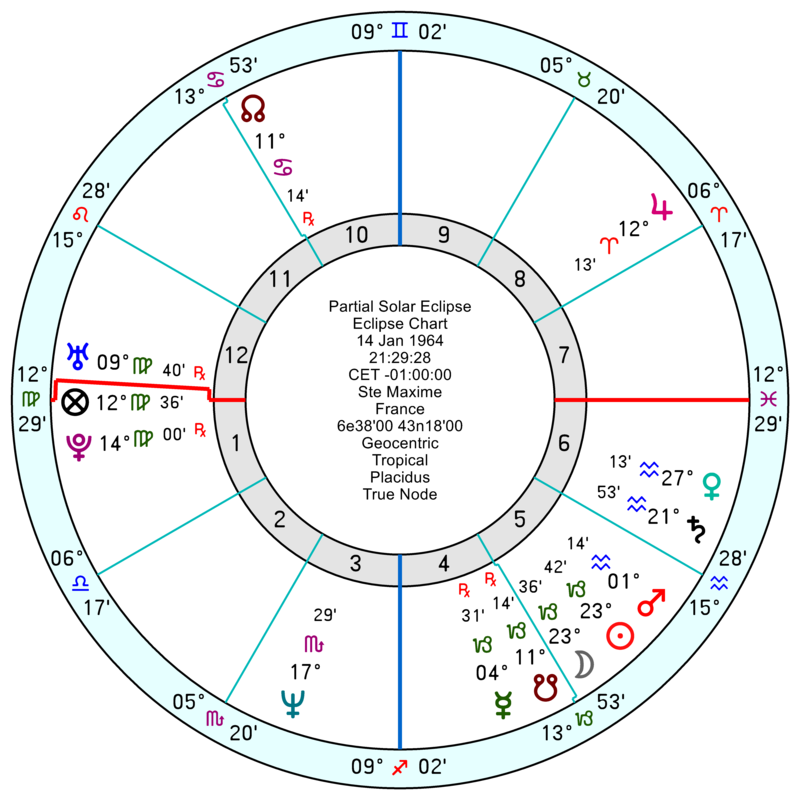 The upcoming 5 January 2019 Solar Eclipse has Pluto on the Descendant and Neptune on the MC – so there may be more problems to come or a difficult aftermath. 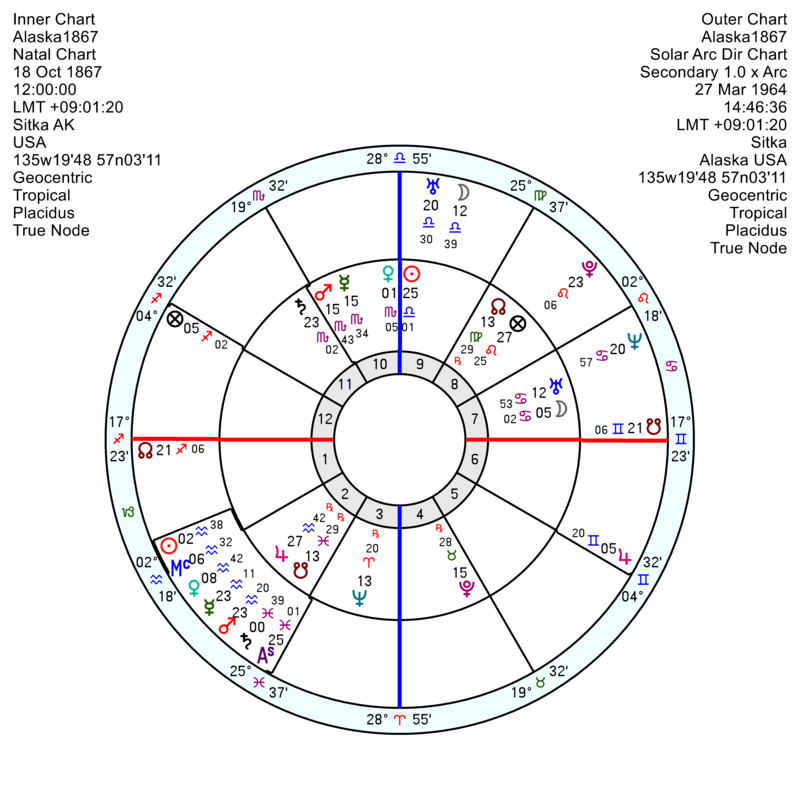 The Alaska 18 October 1867 chart is under assault from tr Pluto conjunct Sun/Neptune which is a classic natural disaster indicator; tr Uranus square Mars/Neptune suggesting crisis/collapse and high anxiety; and tr Pluto sextile the Mars/Saturn midpoint which is catastrophic though milder since a soft aspect – there appear to be no casualties at the moment. 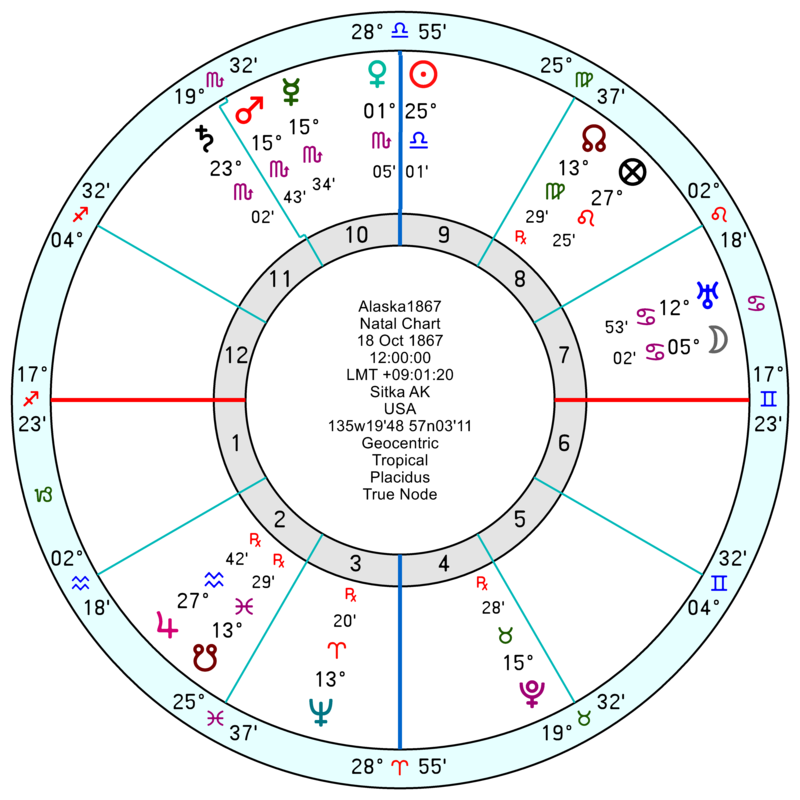 January 2019 looks very edgy with tr Saturn opposition the Alaska Uranus and square Neptune. The Great Alaska Earthquake of March 27 1964 of 9.2 magnitude, the most powerful ever recorded in North America and second in the world, happened on the spring Full Moon tide, with the Sun and Moon almost exactly square the Nodes. Over 100 died in Alaska, some from the tsunami which followed. 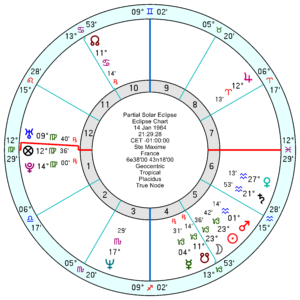 The preceding January Solar Eclipse had the disruptive Uranus Pluto straddling the Ascendant located to Anchorage. 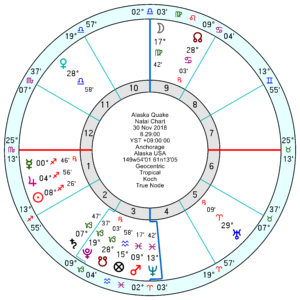 The allied Lunar Eclipse had the Full Moon on the MC/IC axis square Jupiter on the Ascendant for an amplified effect. 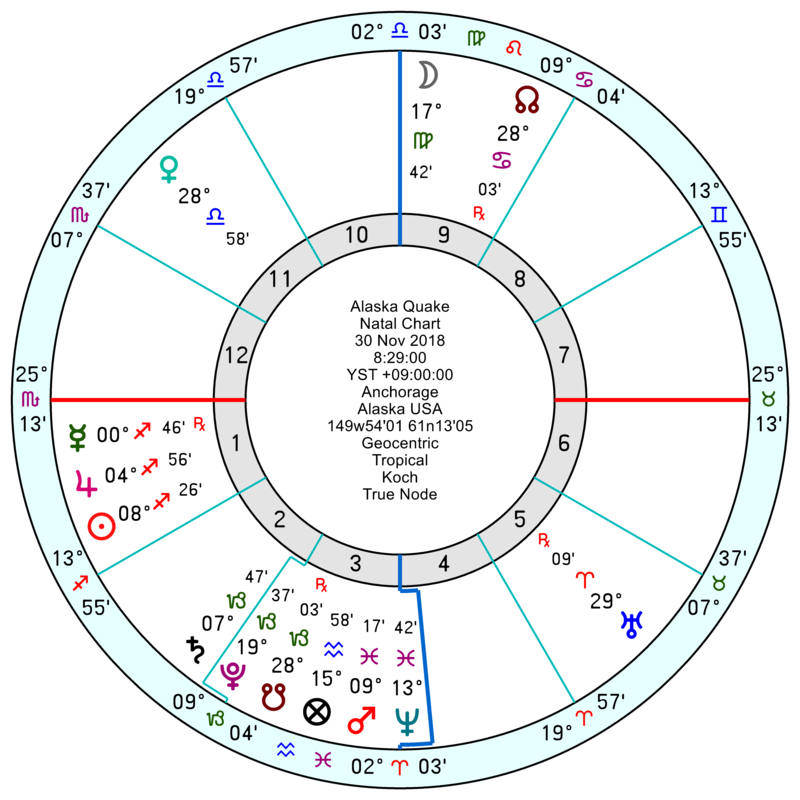 The Alaska 1867 chart has an exact natal Mars opposition Pluto and in 1964 it had moved by Solar Arc to square the Alaska Saturn for a destructive and dangerous event. The Lunar and Solar Eclipses were also rattling the Alaska Uranus Moon in Cancer and the Solar Arc Uranus. The astrology certainly flagged it up though nothing would have stopped it. Thanks. I recall the 1964 earthquake, tho I was in grade school. Years later, I chanced to meet a woman from Anchorage who survived that 1964 quake. Her eyes opened wide as she spoke of the ordeal.